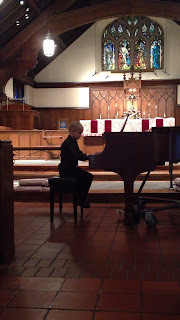 On May 20th, we had our Spring Piano Recital. That morning, Sam told me that he had some pains in his legs. "Do you need to stay home from the piano recital?" I asked. He played Old McDonald. He rocked. 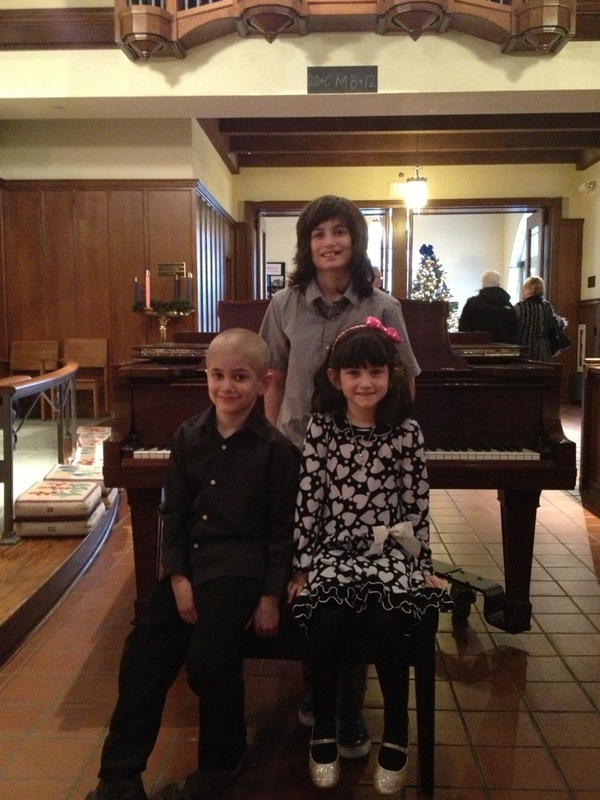 Three doctors' visits, 5 blood draws, 2 x-rays, 2 MRIs, one ER visit, one hospital admission, one bone marrow biopsy....just 23 days later, Sam was diagnosed with AML. 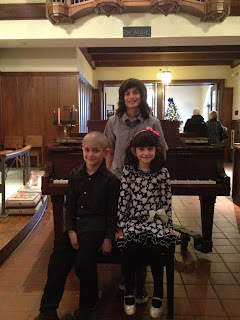 Today was our Winter Piano Recital. In between, so much has changed. 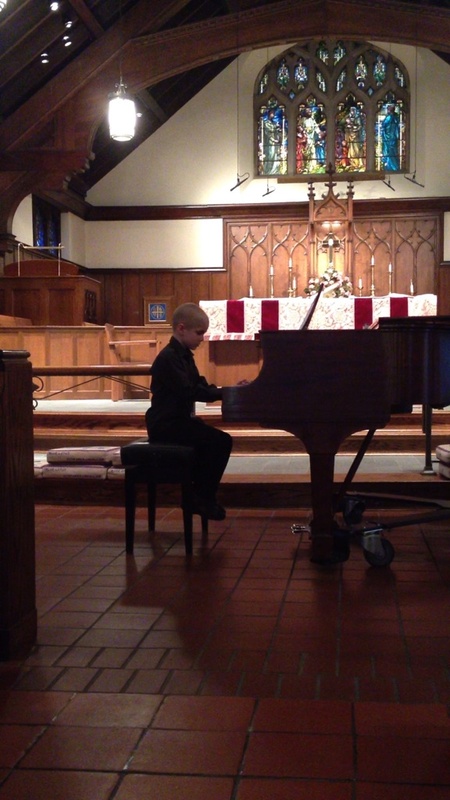 Today he played Dancing with Frankenstein. He rocked. Blessed are You, O God, who has brought us to celebrate the ordinary, the everyday, the regular, and make them holy.